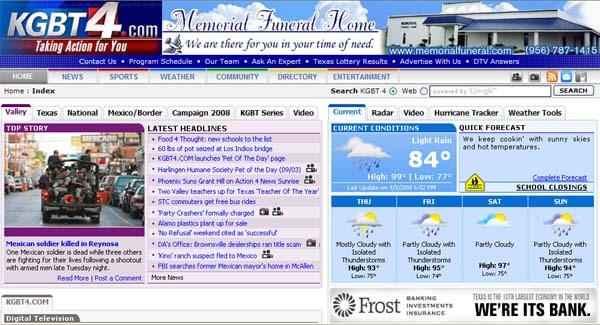 I currently work as the Interactive Manager for KGBT-TV and its website KGBT4.COM. 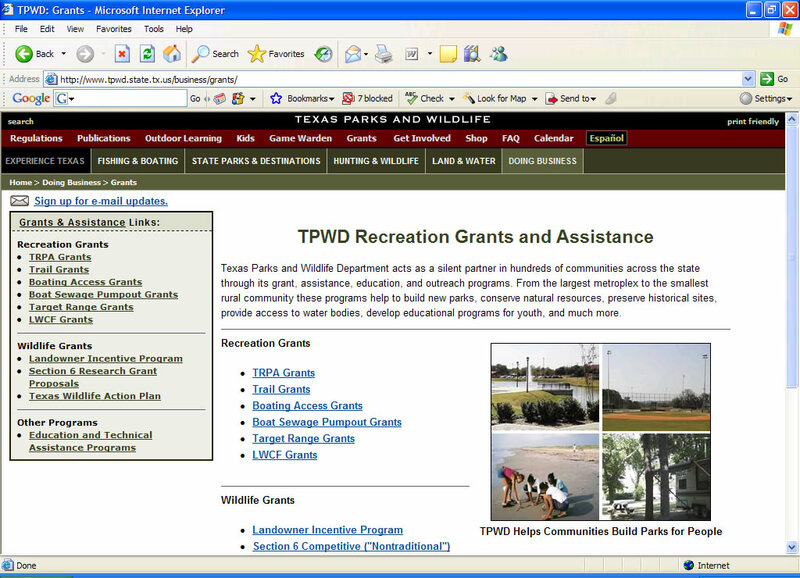 At the Recreation Grants Branch, I created a comprehensive Grants & Assistance Page for the Texas Parks & Wildlife Department using PHP/MySQL, HTML templates and Cascading Style Sheets. This page included a e-mail news bulletin subscription service, a news box, calendar, and other utilities.